It’s time to take aim at the right answer in this shooting game. 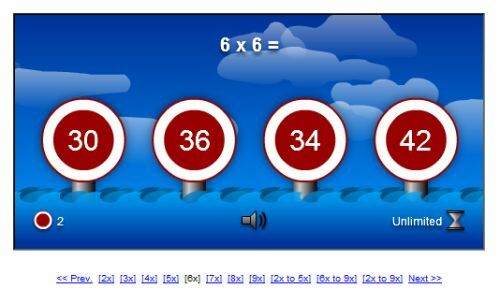 A multiplication puzzle will be set for you at a shooting gallery, with four targets each displaying a different possible answer. It’s up to you to hit as many correct answers as possible! There are 48 questions to answer – or a version of the game with a two-minute time limit. 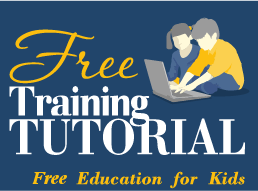 You can test yourself on a single number from 2 to 9, or a range from 2 to 5, 6 to 9 or 2 to 9, making it a useful exercise for second to fourth graders. The game will keep track of how many questions you got wrong, so see if you can earn that magic 100% tally!